Only 5 more love quotes to go in the 100 Things Blogging Challenge.I’ve been posting a little something from my chosen topic for nearly 100 days. I’m often so busy I sometimes neglect this blog for other things. 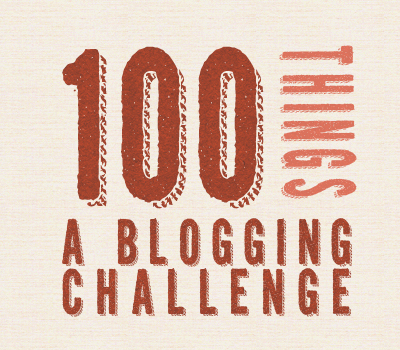 Needless to say, making a commitment to blog 100 days at a time is good for me. When this challenge ends, I’ll do another. Today I’m offering a little something from the Bard. 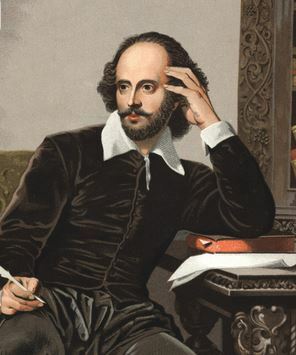 I’ve said before Shakespeare and I go way back…lol no, I’m not that old. My love of his works traces roots to an honors English class my freshman year in high school. The teacher, compelled by the spelling of my last name, sat me right next to the scale model of Shakespeare’s Globe Theater and the stack of corresponding books I could read if I finished my work before the bell rang. I’ve always been a very fast reader with quick comprehension of the written word so the Bard and I had lots of time together. Word lover that I am, I fully appreciate his genius. I’ve used these words in my life and in my writing. Not having them would mean a little less color to our language. 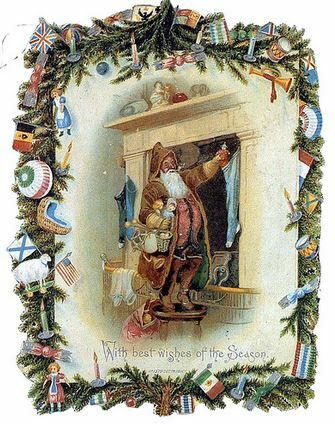 I’ve been posting one vintage card each day and plan to keep it up from now until January. Today I’m posting two. My blog presence is smaller this month because I’m taking a holiday break to see to gift making and cookie baking. Even though I’m not blogging much, you can still discover my books and a little bit about me. 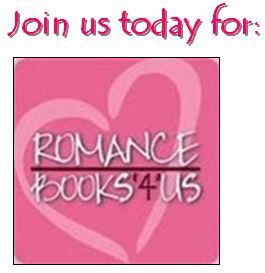 Just click on the Links tab above to see my book trailers and other blogs filled with snippets, insights, challenges, recipes, writer tips, chatty things, and more. My novels in ebook and paperback can be found wherever books are sold. author Tina Donahue’s blog day. And…our new contest has approximately 30 prizes for one winner, including a $75 Amazon or Barnes & Noble gift card. I’m adding a free book from my backlist to the loot. Read the pages and find the dancing Santas! 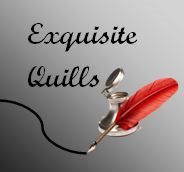 Get your free Exquisite Quills Holiday Anthology Vol. 1 today! 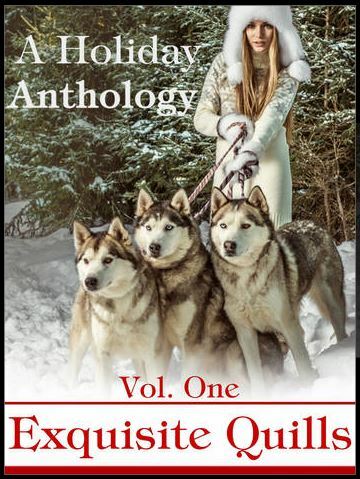 This entry was posted in Past Posts - you'll never know what you'll find and tagged author promotion, community, Dreamscape, Enchanted Skye, Exquisite Quills, Exquisite Quills Holiday Anthology, friends, Genesis of a Story, Hermes Online, Loving Leonardo, Romance, romance authors, Romance Books, romance writers, Rose Anderson, set the scene in six, The Witchy Wolf and the Wendigo, vintage holiday postcard, vintage post cards, William Shakespeare. Bookmark the permalink. Rose-That was much more interesting than my Etymology class in college! Thanks for posting. Great post! I knew he had an enormous vocabulary, but I had no idea he created words too. Thanks Andrea. I have the full list on my dead hard drive..so many we take for granted in speech today. One of these days I’ll pay to retrieve my info trapped there. It’s fun to imagine what the heck was going through his mind when he thought some of them up. I enjoyed your post. Good writers are always lovers of words. Wonderful post! It’s always fun to learn something new about The Bard. I knew he’d created words, but not so many! Thanks Brenna. Just from that short list it’s pretty amazing. Another amazing insight from you, Rose. I value your rich mind. I had no idea Shakespeare coined so many words. As you say, one must wonder what was on his mind in the making up of them. 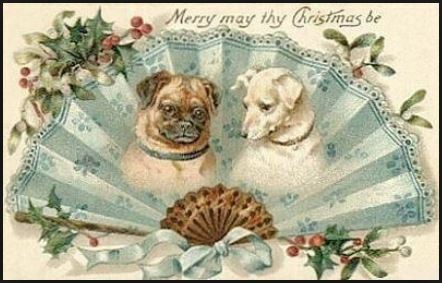 I also love your vintage cards~looks like you have a large and delightful collection. Thanks for sharing. 🙂 Thank you for the nice compliment, Gemma. We have quite a few postcards with vintage wishes in perfect penmanship. I love the fact people held on to them so long. Thanks for sharing such important information. I always learn something new from you! As a reader who came to appreciate the Bard after finishing school, I didn’t really realize how much he influenced the English language. One day, if I can get that dead hard drive to let go of my trapped info, I’ll post the rest of the words he came up with. Just how he influenced our everyday language is rather mind blowing.